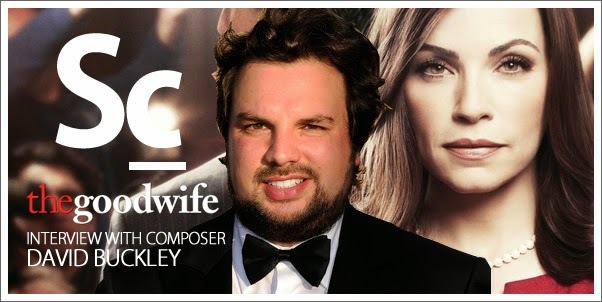 Composer David Buckley talks about his work on one of television's most popular series, THE GOOD WIFE. He shares specifically about how he came on to the show, the evolution of the music over the five seasons, the impact the dramatic shift in musical style made, not only on the show, but on the fans, and what fans might expect in the hotly anticipated season 6. He also talks briefly about one of his next big projects: BATMAN: ARKHAM KNIGHT. 02:24 - How did you come on to The Good Wife? 07:11 - How did you approach this score? 29:40 - What can we expect in season 6? Most of the soundtracks mentioned in this episode can be found at Amazon. Your purchases through these links help us to keep on keepin' on! Thank You!